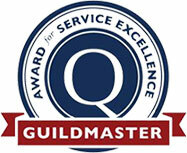 Bires Remodeling wins a 2010 Guildmaster Award for exceptional customer satisfaction. The company was one of 139 home builders, remodelers, developers and contractors throughout North America recognized for their superlative performance. Bires Remodeling, Inc. has been a trusted source for home renovations ever since its inception in 2004. Backed by our owner, Dean Bires, and his vast experience in the Atlanta remodeling industry dating back to 1990, our family-owned business is still leading the way in offering the utmost in customer care and personalized home renovation services. To meet Dean Bires, watch our video on selecting a contractor. At Bires Remodeling, our family welcomes you and your family’s input and involvement, believing it’s paramount to your satisfaction with the end results. Through every step of the process, we remain transparent, informative and focused on keeping safety and efficiency at the forefront. We know we’re guests in your home. We know you’ve entrusted your security and comfort to us. Being courteous while in your space and going beyond the typical home remodeling company with our planning and design are just two of the things that set us apart from our competition. We’re proud to say that our customers recognize our added efforts and have endorsed us positively for decades. 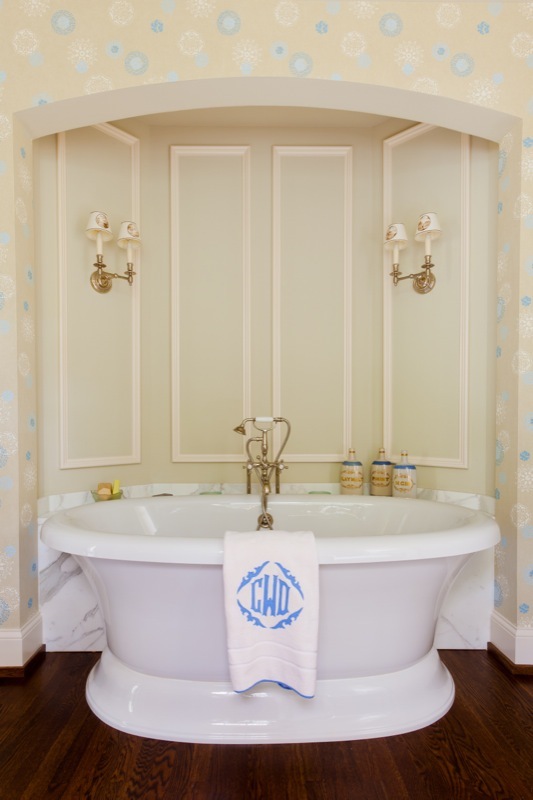 They have been instrumental in helping us win the coveted Guildmaster Award for impeccable remodeling and construction services three years in a row – 2010, 2011 and 2012. 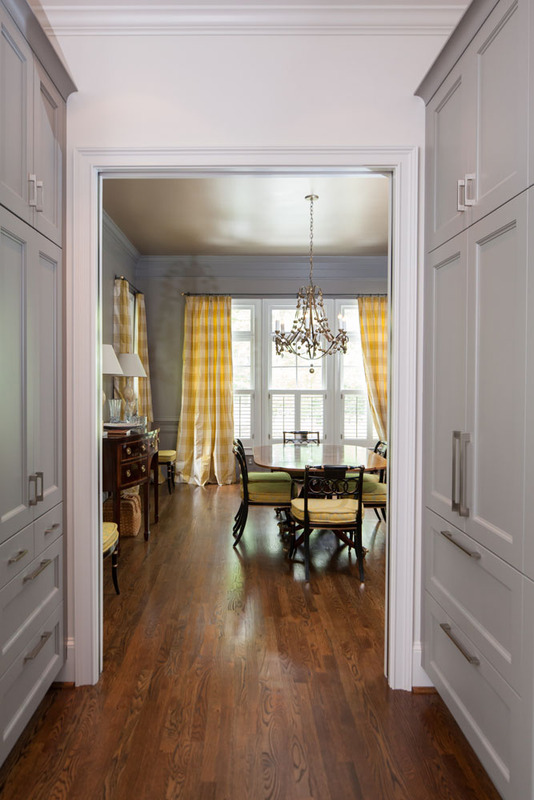 With attention to detail and decades of experience in the Atlanta renovation industry, Bires Remodeling is truly how craftsmanship comes home. If you’re ready to breathe new life into your home, we’re happy to provide a consultation.